We Are Experts At Non-GMO Feed Shipping Within The Contiguous United States. Contact us to place your order and receive a shipping estimate. We work with local and national freight companies to bring you shipping options. 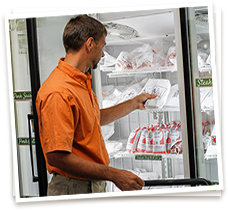 Our delivery manager compares prices for shipment to find you the right price. We can ship feed anywhere in the contiguous United States. 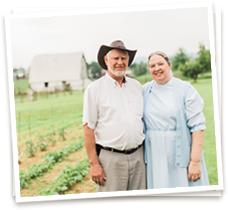 We have non-GMO feed customers from the mid-Atlantic and southern states including Virginia, Pennsylvania, Maryland, West Virginia, Tennessee, North Carolina, South Carolina, and Georgia. We Customize Your Feed Order To Maximize Economy. A value of our family farm is excellent customer service. We keep your budget in mind when shopping for freight and tailor your shipment to maximize economy. 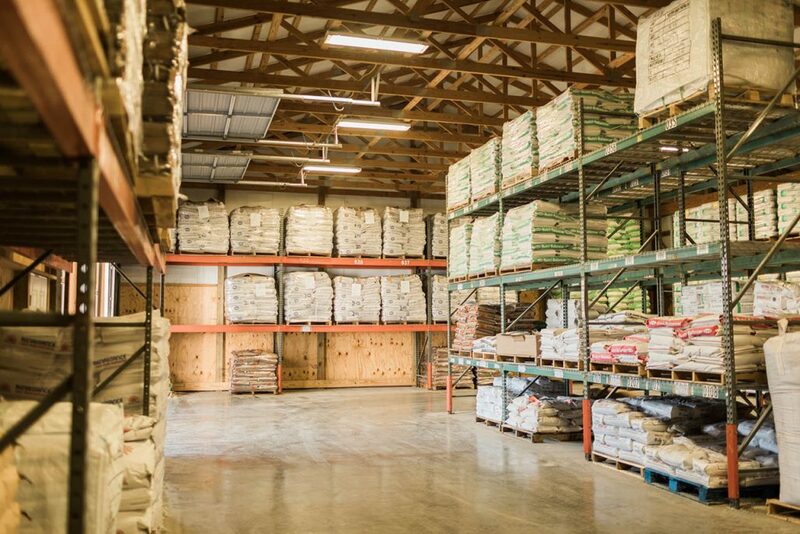 While we can ship any amount of feed, shipping tends to be more economical for orders of 40 bags or more. We shop freight companies to meet your exact needs, and deliver an estimate before you place the order with us. We go above and beyond to avoid any unpleasant surprises with non-GMO feed shipping costs. We Will Ask You For Some Information To Provide An Accurate Estimate. For Your Non-GMO Feed Shipping. The amount of feed you plan to order. If your delivery will be to a residence or business. If you will need lift gate service for delivery. Non-GMO Feed Shipping Is One Of Four Purchasing Options. Our storefront in Stuarts Draft, Virginia, is open for business throughout the year. If you live in the Commonwealth of Virginia, you may be on a regional feed delivery route or have access to a feed dealer. Contact Us For Non-GMO Feed Shipping Today.